I am wife to Dan and mummy to 3 gorgeous Children, Caitlin 12, Riley-jay 8 & Hallie-Rae 16 months. In our spare time while I’m not photographing clients with my own baby strapped to my back we are either watching films or camping. We are all film Buffs, dirty dancing and pretty woman being my favourite girly films and any natural disaster films i absolutely love too. We camp a lot at the lovely Shell Island and have been for the last 12 years. The freedom you feel there is something i cant explain. You enter the island off the causeway and forget everything that’s behind you. Children go back to basics, playing ball, catching crabs, making sand castle and any games we can make out of something around the camp. I love capturing all these moments when we go, from sunset silhouettes to splashing in the sea. All these little memories to look back on in years to come. This is why photographs are so important, its the only thing we have to look back on and show our children and their children. I am in the process of making photobooks of all our adventures as unfortunately our future is becoming a world of digital storage and viewing your images on the nearest phone or laptop. Printing is the only way we can keep some of our past real. There’s nothing better than grabbing a box of photographs from the attic or albums from the dusty shelf and laughing and crying over fond memories. So this is me, mummy , wife and photographer all rolled into one. When you meet me, most of the time its like we have always known each other. A lot of my clients become good friends and their children i watch grow up and capture their little journeys too. Let me tell you about my little business…. 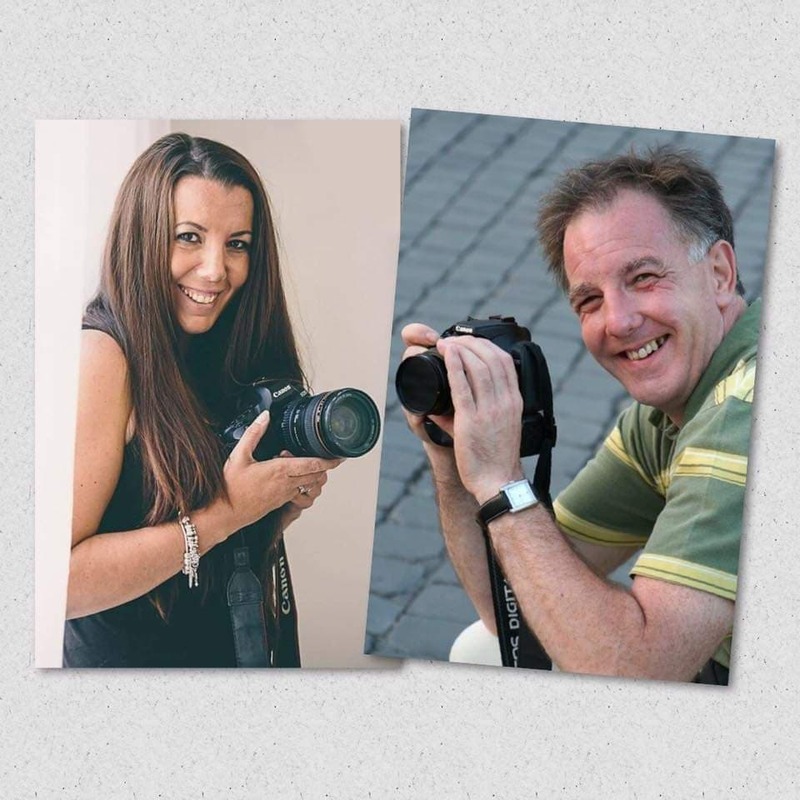 Photographybymorgan started back in 2008 as a hobbyist photographer. I was working full time as a qualified nursery nurse which i had been doing since i left school so about 11 years and I practiced my photography at weekends in our garage. I was never interested in photography but loved working with children. My Dad being a hobbyist photographer, hounded me every time he had the camera to help him…..in the end just to shut him up basically i grabbed the camera and started learning. Immediately i knew this was my ‘Thing’. I had always been artistic when i worked in nurseries so this was perfect for me. Over that year I practiced on my own Daughter who was about 2-3 years old at the time, but the odd weekend when we weren’t busy just wasn’t enough. I craved to be in the studio. Unfortunately when i signed my contracts we found out my poor Dad had cancer of the stomach and Mum was still going through treatment for her breast cancer so i had to do this all on my own with Mum and Dad giving advice and help behind the scenes. It was nerve wracking and then the next minute while decorating the studio, only a few days before i opened i found out i was pregnant ….Pregnant, noooo this isn’t the right time….but when is the right time? I officially opened on the 1st August 2009………wow I’m a shop owner…..I’m in the local newspaper too, how is this happening? The local newspapers wanted to write a story on me and how i was one of the first young females to build her business up through social media…FACEBOOK……move over yellow pages!! My first year was tough as any new business is. August 2010 My lovely Dad grew his Angel wings and 5 days later my son was born. I felt like my world had fell apart but was also starting with a new baby. My Dad was my go to for help with photography and my Mum was the rock behind everything. Losing my Dad, my Mum had to become 2 parents in one and boy has she done amazing. She kept me going. So This is how Photographybymorgan was created….through laughter,, tears, sweat, hard work….and babies haha.